Good quality , low price and excellent service is always our goal and mission . 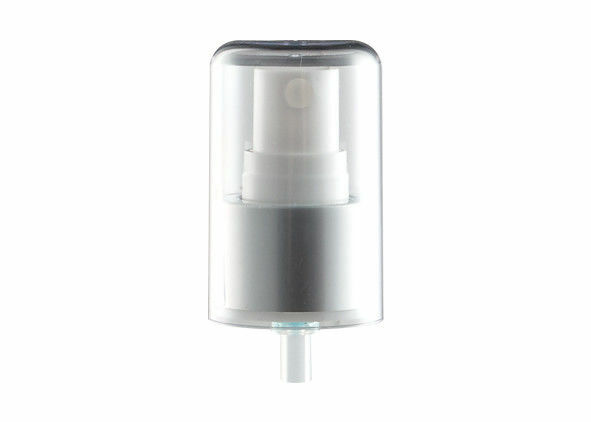 Since we are the original manufacturer and wholesale supplier , we have good quality and low price . 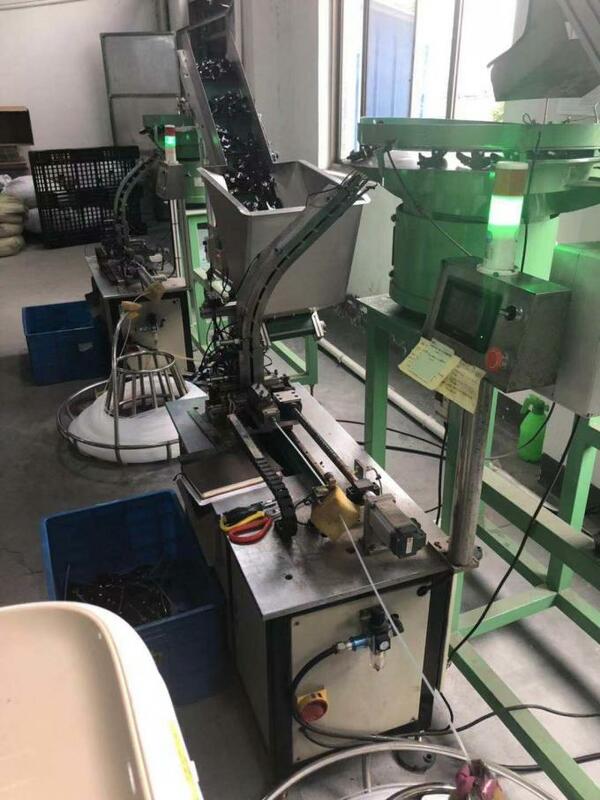 Our management team has many years’ experience in the products of plastic sprayers and many years’ experience in the automatic machines to assembling the various kinds of plastic sprayers . 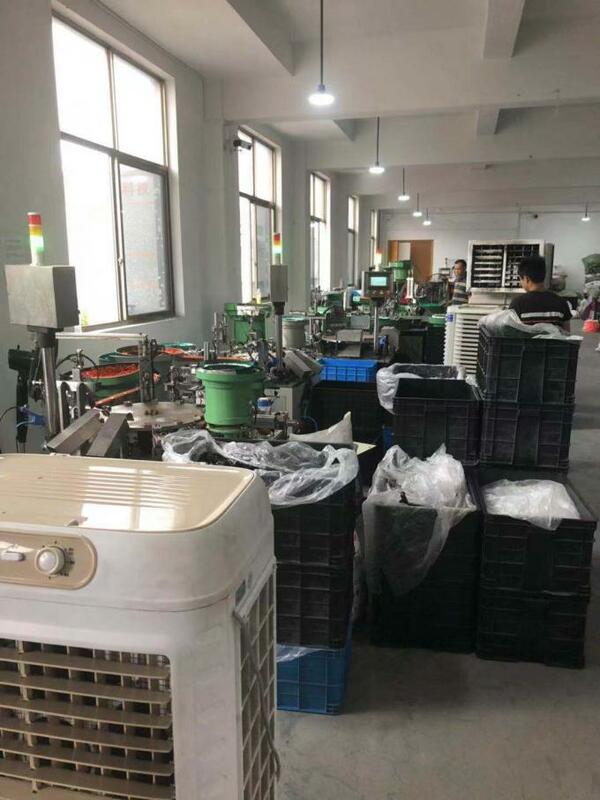 We always control the quality management strictly , and as a wholesale supplier , we can provide the lower price than the trading company too . 1 . Are you a trader or manufactory? We are own factory in Yuyao and do the trade based on it. We are manufacturer & wholesaler & exporter . 2 . When can i get price? We usually quote within 2 hours after we get your inquiry.If you are very urgent to get price,please call us or tell us in your email so that we will regard your inquiry priority. 3 . Can we get your free samples? Yes,you can. Samples are free but the freight for express is on buyer's account. 4 . How do you ensure the quality? We will send you some samples for test . After you accept our products , then hope to receive your order. 5 . How long can I expect to get the sample? 6 . Can I choose the colors? Yes,you can choose any color you want. 7 . If any quality problem, how can you settle it for us? If the quality of the product itself , we will be solely responsible . First pls a part of problem products to us and we will deliver the same quantity of good products to you in your next order . 8 . What is the delivery time? 9 . What is your payment term? 30% TT in advance,and balance 70% upon of BL. 10 . What is your shipping way? Depending on you, you can choose by air or sea,You can also choose express. If have any questions , or you want to know more information , just contact us without hesitate . We willl try our best to help you . 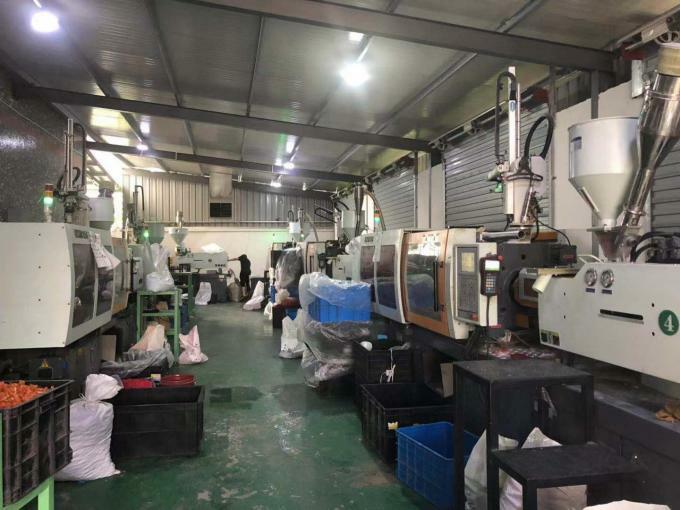 Welcome to visit our factory anytime . Hope we have an opportunity to cooperate with each other .